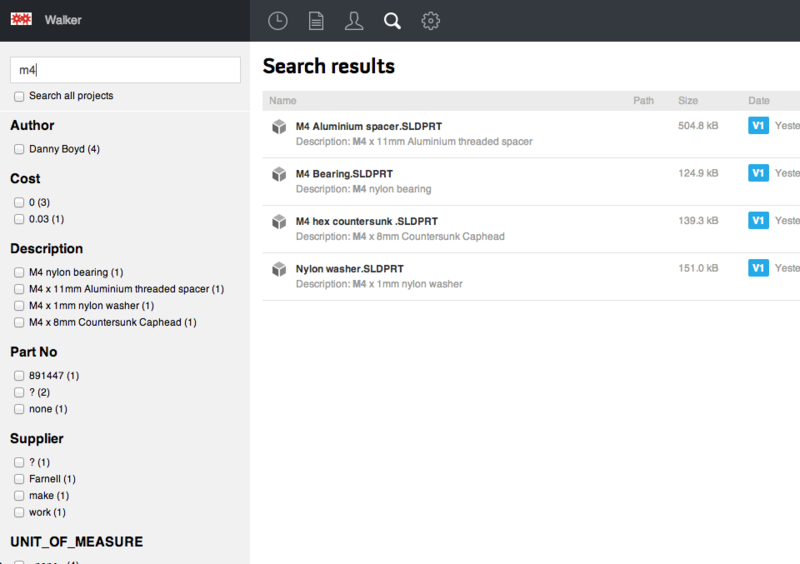 Search helps you quickly find the files you need. 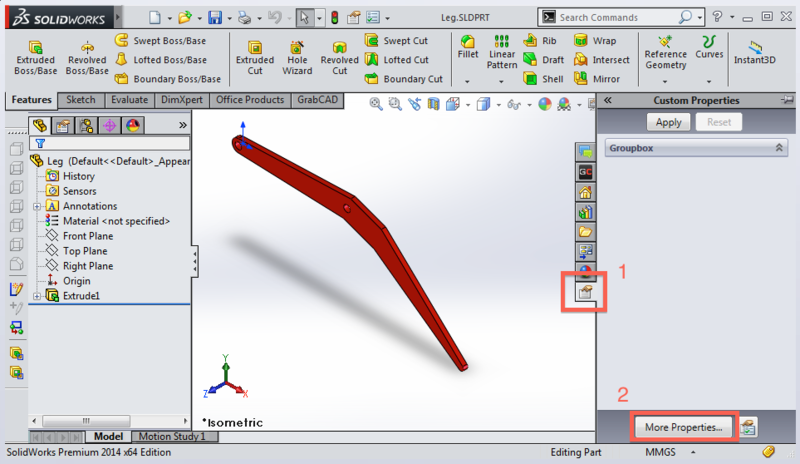 In Workbench, you can search on file name, author, revision and even the metadata that is stored within the CAD files themselves (called Custom Properties in Solidworks). The search in both places works in the same way. NOTE: if you are within a project and you would like to extend your search across all projects, simply check off "Search all projects" right below the text box. 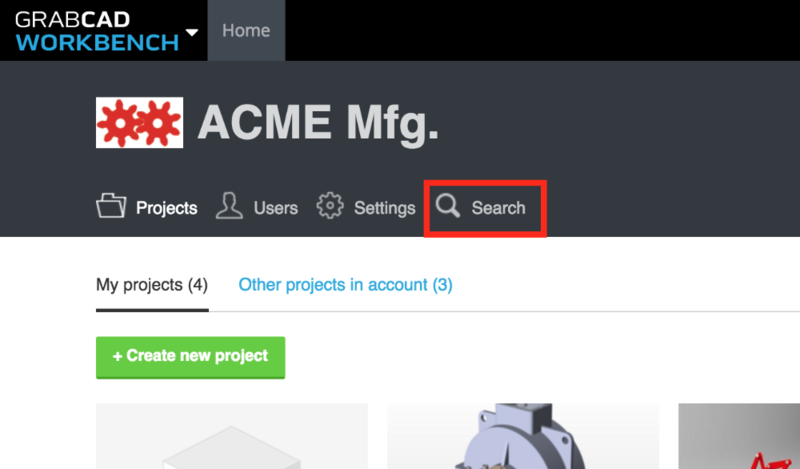 Similarly, if you are searching from the Account page and you would like to search only within a project, check that project from the list on the left side. 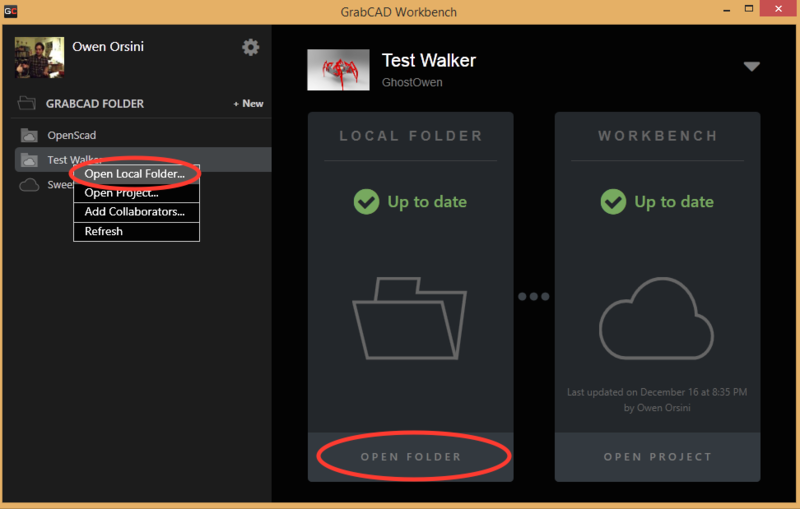 From the Desktop App and SolidWorks Add-in you can get to your project folder locally and search for your files. 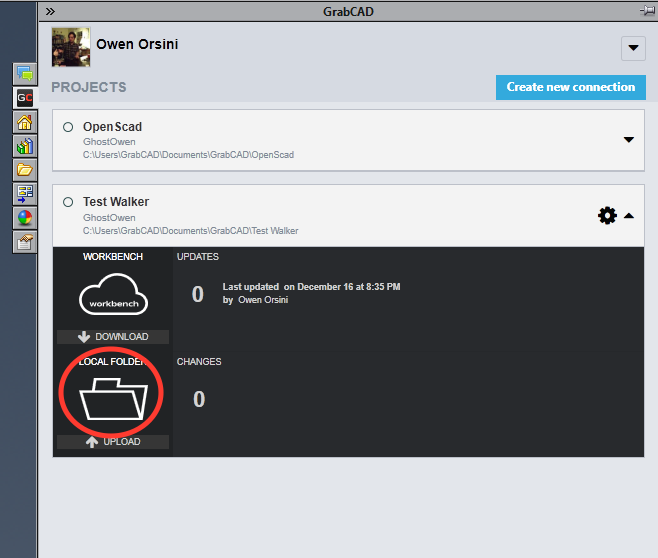 With the Desktop App open, select the project where you want to search for your files locally and either select "Open Folder" in the main window or right click on the project name and select "Open Local Folder". 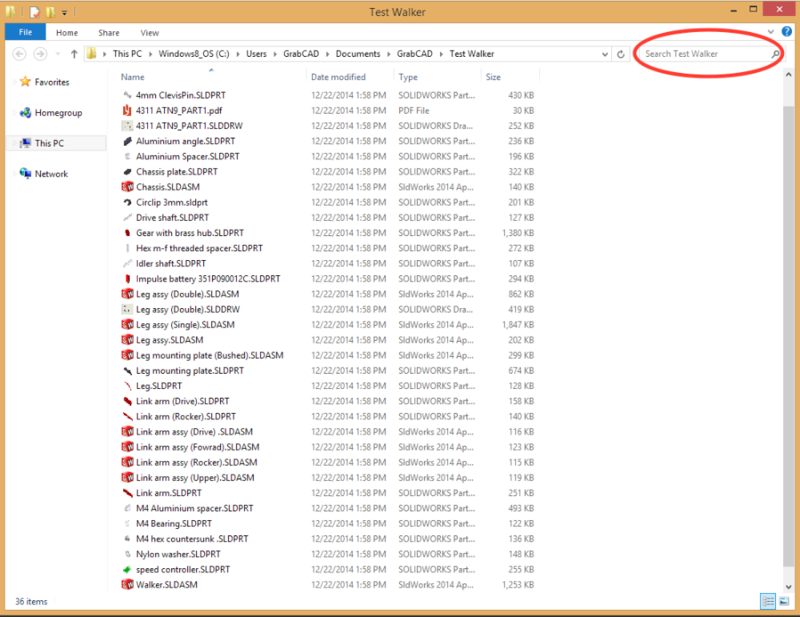 This will open the Windows Explorer of your containing project folder. Here you can use the window search at the top right to find a file in your project. When you start typing text into part of the file name into the text box, the results should instantly update to show you a list of matching file names. 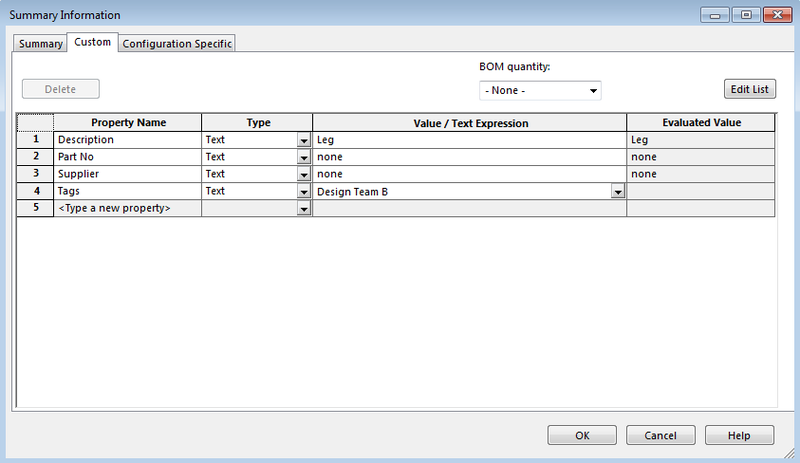 To search by author, revision, or any of the metadata properties from your CAD files, use the checkboxes on the left side. You can customize the columns displayed and reorder them by clicking and dragging on the column headings. Once you have the view you like, you can export to CSV to import into your preferred sheet management software.